-Train their people to match your kind of riding to all your different bicycles choices. -Carefully, proportionally fit your bike to you. This is vital to your safety, comfort, and fun. Quality bikes are built in many sizes to fit you OR a growing rider more safely and longer. -Provide you honest information, have more types of bikes for different types of riding, and let you test ride your choices. -Quality bicycles ARE repairable, worth repairing, and are built with better, more durable parts less prone to malfunction or need for repair. 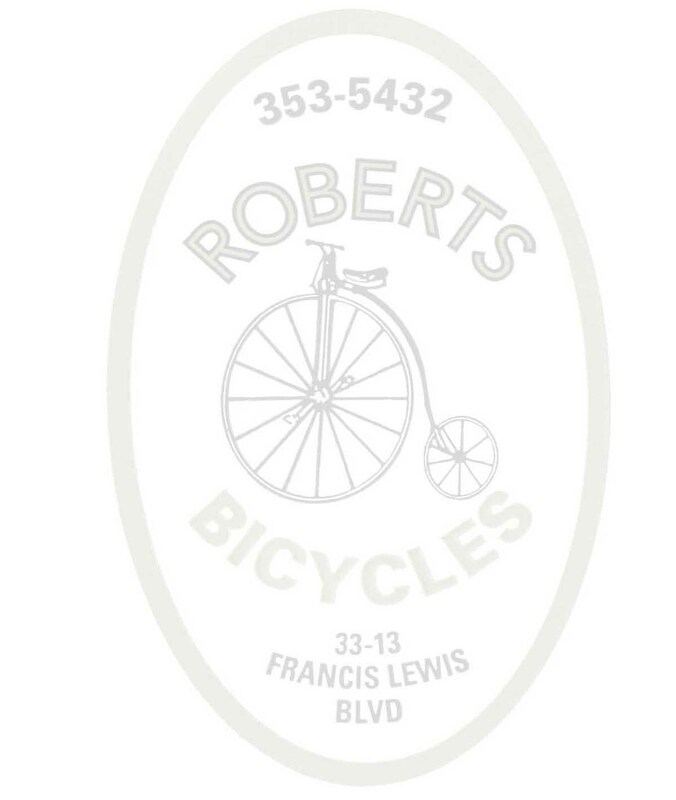 -Bike shops have expert, trained technicians to build AND repair bicycles. -Correct, safe bicycle assembly by a bike shop takes an average of 1 hour or more per bicycle and is FREE. - All new bikes need re-adjustment of gears, brakes, spokes, bearing, etc. after an initial 15-30 hours of use to operate properly and last. Bikes shop warranties cover free adjustments, parts, and labor if problems occur. -Bike shops teach correct operation, safe use, care, and adjust your bike to you. One properly fitted bicycle last longer and holds up through many years of use and will still have a re-sale value. -Their clerks are trained to stock shelves, not build bikes. -Bikes are "one size fits all". There is no frame size selection. Thats like Nike™ making one size shoe to fit every person. -Have few types of bikes to choose from, don't do test rides, and most of the time don't offer a choice of colors. -"Toy Store" bikes often use un-fixable, off-brand, "odd-ball" parts, and are often not worth repairing. -"Toy Store" clerks are more knowledgeable with video games and R/C cars than properly assembling a bicycle. -Toy Store "throw together" 6-10 bikes and hour, and most charge extra for assembly. -Expect bike adjustments to cost and extra 25-60 dollars and toy stores don't do them! Don't overlook this hidden expense. When a toy store sells you a "lemon" all they can do is give you another low quality bike. -"Toy Store" bikes often malfunction, need costly repairs, and DON'T LAST! -Clerks spend little or no time with you, and you get what you pay for. Their bikes fall apart, are sometimes NOT-fixable, are often disposable, and their frequent repair or replacement COST YOU MORE!